It’s often said that things on the Internet tend to come “out of nowhere,” even though it’s not always the case for SEO. 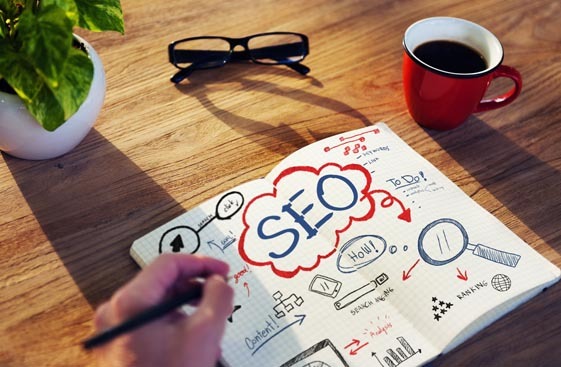 However, very few people – even those who consider themselves to be experts in search engine optimization – could have predicted that negative search engine optimization would be a topic we’d be discussing in 2015. If the term is new to you, then let us bring you up to speed: negative SEO is the practice of taking an old-school search marketing tactic that no longer works (pointing lots of low-quality links at a certain website) and using it against someone else. Or, to put it another way, buying lots of spammy links and aiming them at a competitor’s website so that Google will think they are trying to cheat the search rankings and “punish” them by removing them altogether. #1: Negative SEO is easy to detect – The telltale sign is a sudden flood of low-quality links pointing to your website. That’s the kind of thing your web design and Internet marketing firm will catch during a regular SEO audit. So, if you’re working with a good design and marketing partner, you’ll probably know pretty quickly if something is wrong. #2: Negative SEO can be undone – Google gives you the option to “disavow” links that don’t have anything to do with your website. Your web design team can do this on your behalf, and it’s a relatively quick and easy process, provided you take action quickly. #3: Great websites aren’t that vulnerable to negative SEO – Although websites without much content, or high-quality inbound links, can be affected by negative SEO, websites that are already very visible on Google aren’t as susceptible. That is, if you are already doing the right things, then a negative SEO attack isn’t likely to impact your rankings. It’s amazing that some companies have stooped so low that their only hope of improving their own search rankings is to try to move a competitor out of the way. Fortunately, though, if you’re doing things the right way you probably don’t have a lot to worry about.